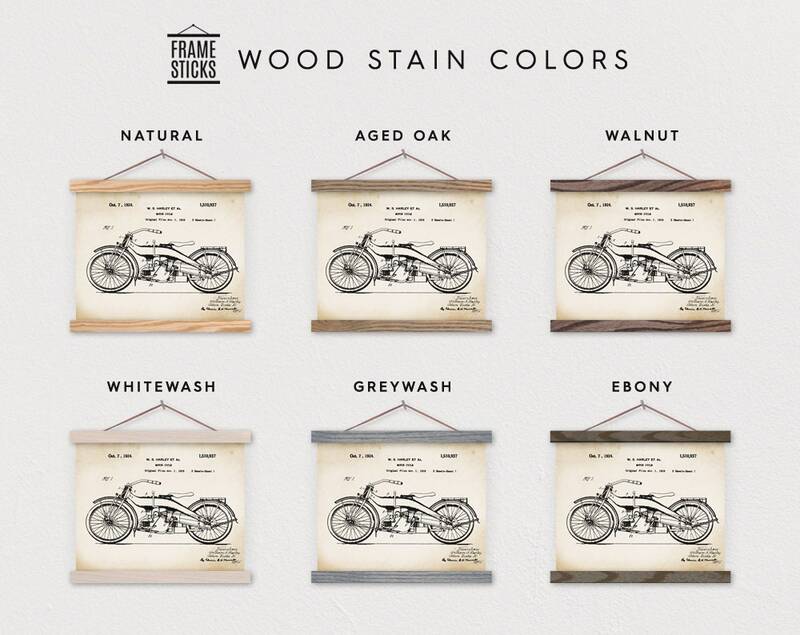 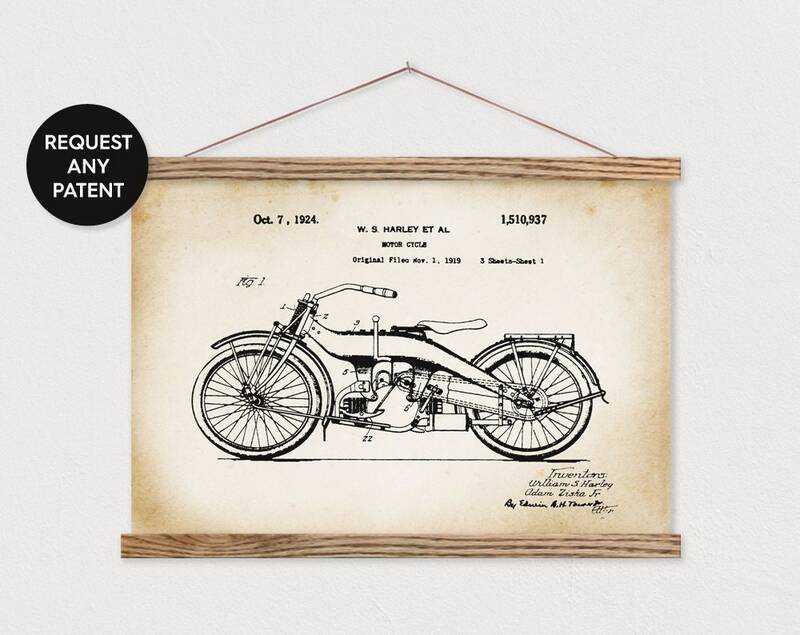 Canvas print of the original Harley Davidson motorcycle patent from the US Patent Office. 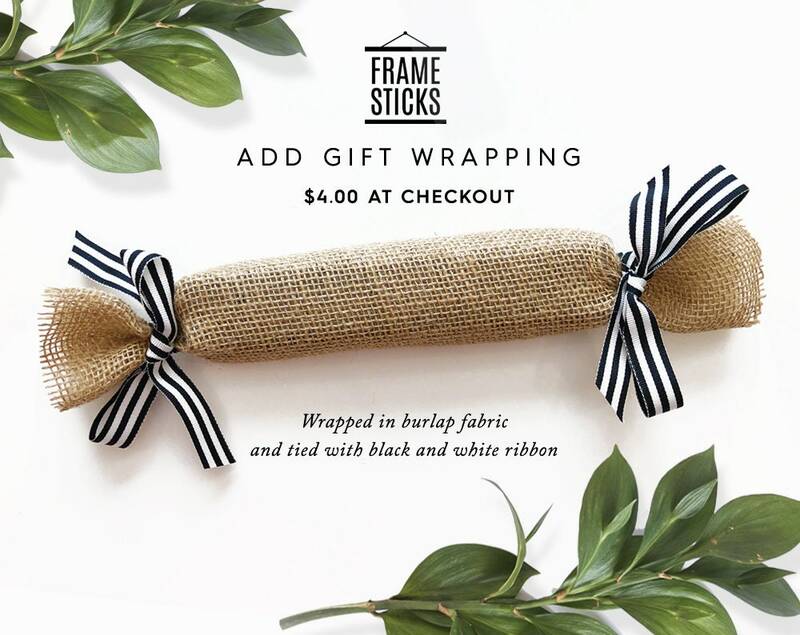 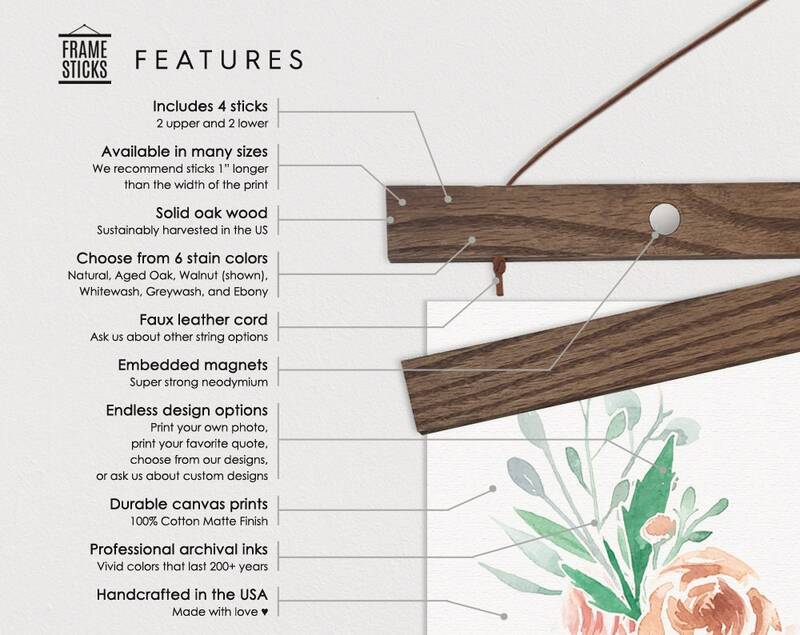 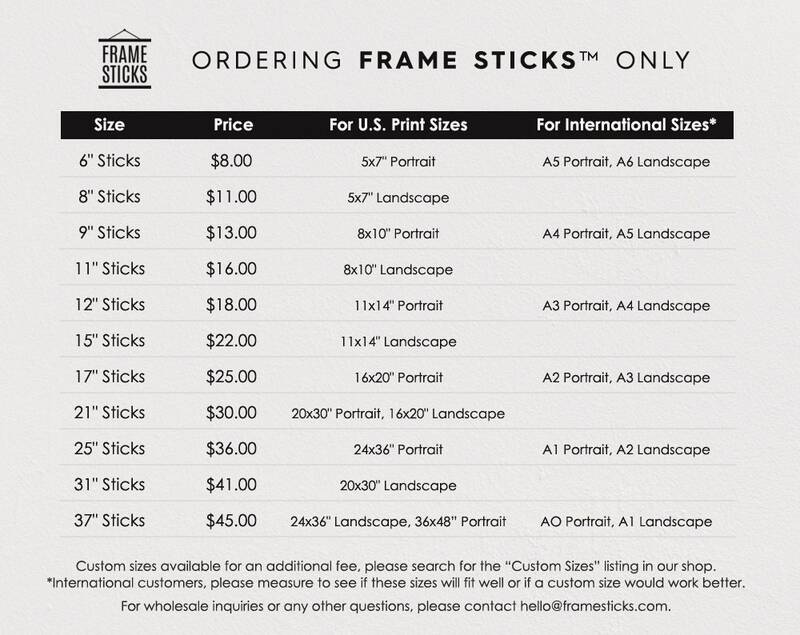 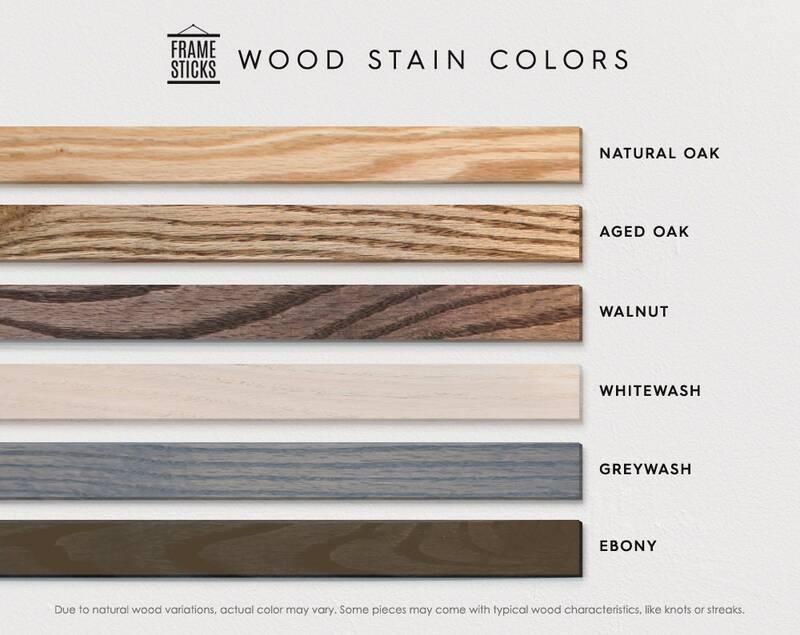 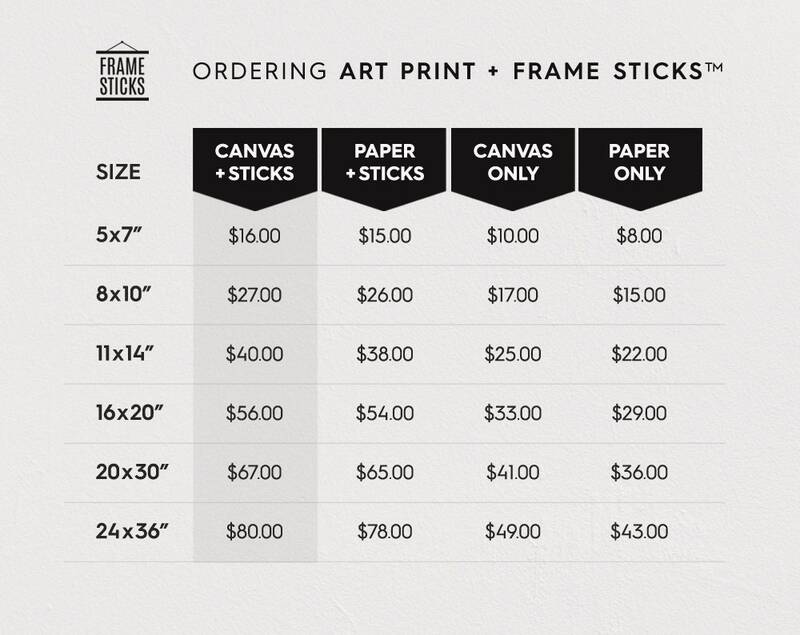 Includes Frame Sticks, which are magnetic wood poster holders. 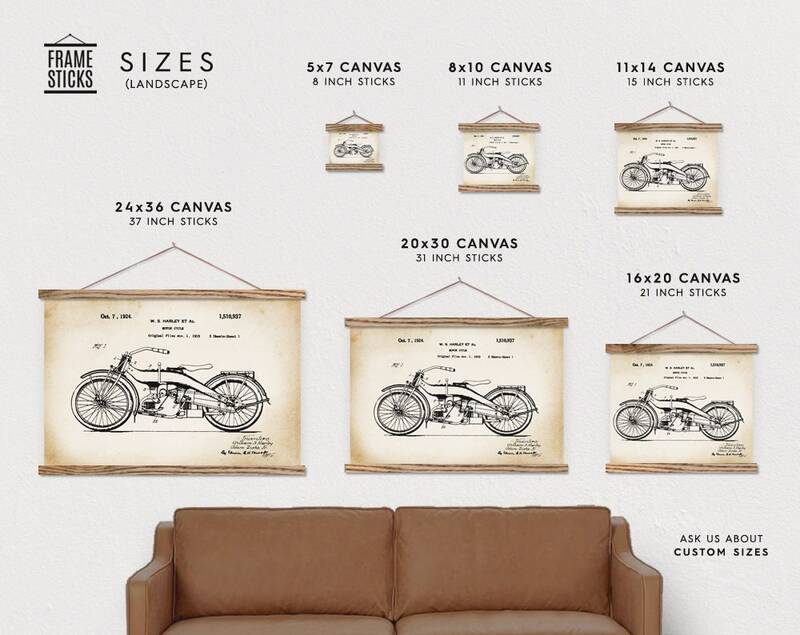 This piece of art is perfect for an office, man cave, or garage.